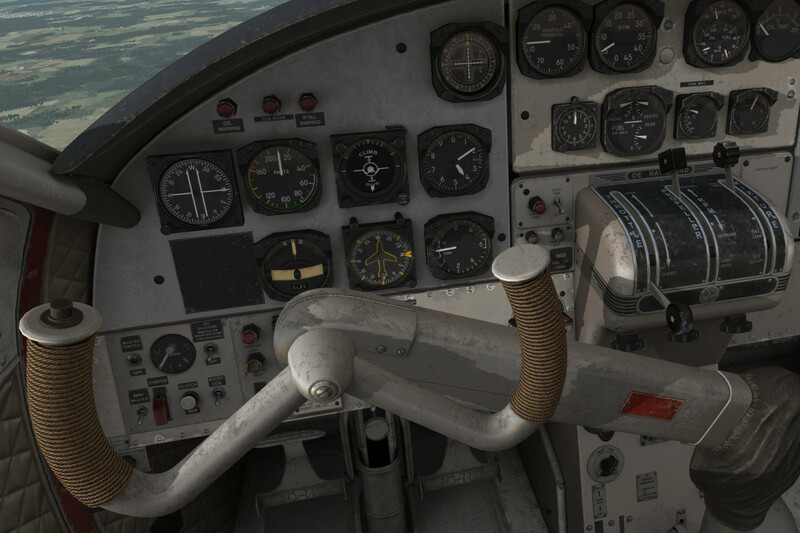 FlyInside lets you take to the skies in virtual reality by making three popular flight simulators work with virtual reality goggles. 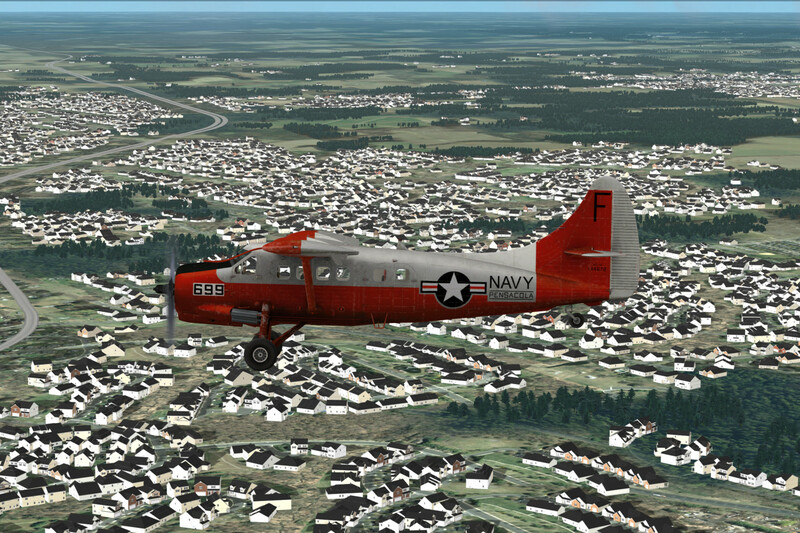 You'll feel as if you're really flying an airplane from the comfort of your desk. 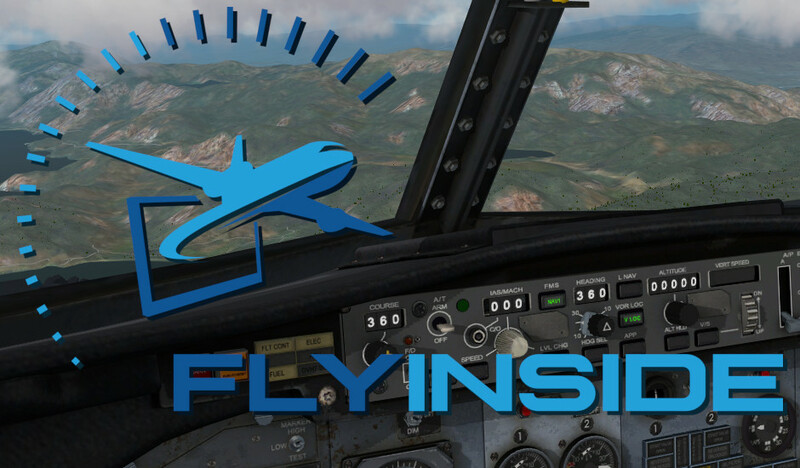 FlyInside Flight Simulator is a brand new flight simulator built for virtual reality! It ships with ten beautiful aircraft, and scenery for the continental USA. As of today, you can Download and Buy it from our website, or on Steam! 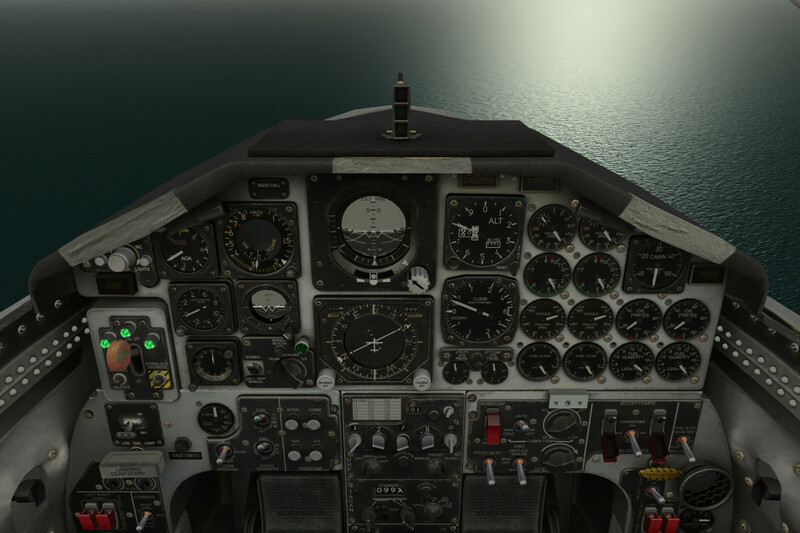 FlyInside will be an open platform, allowing add-on developers to create plugins, aircraft, and scenery with ease. 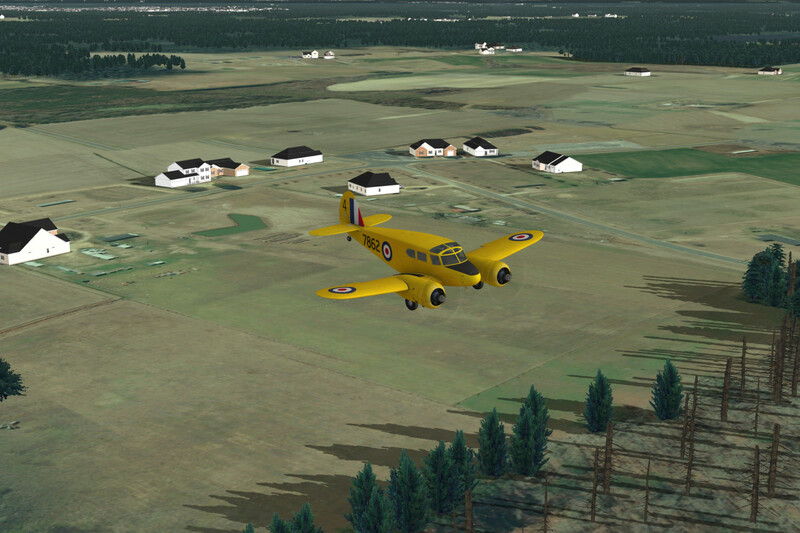 Today, FlyInside Flight Simulator includes ten high-quality aircraft from MilViz and TFDi! We also have an in-house system which makes it easy for add-on developers to port their existing aircraft to FlyInside Flight Simulator. 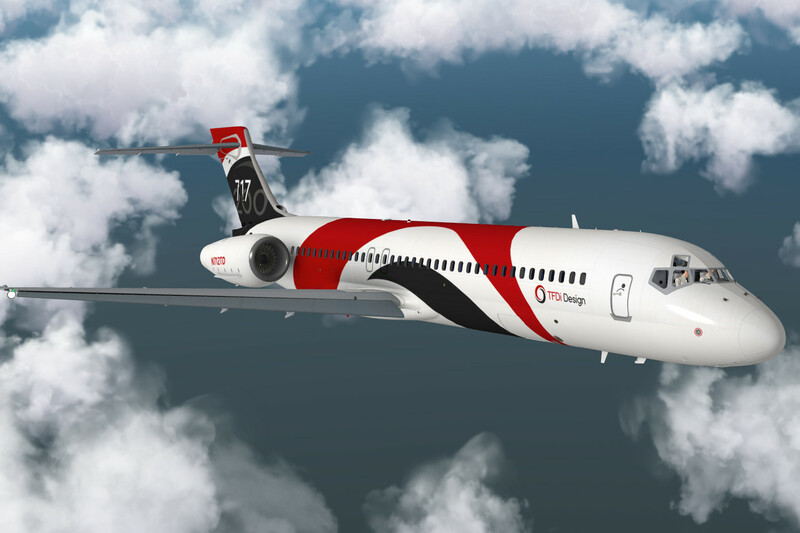 If you're interested, contact support@flyinside-fsx.com with the title "FS Addon Developer." 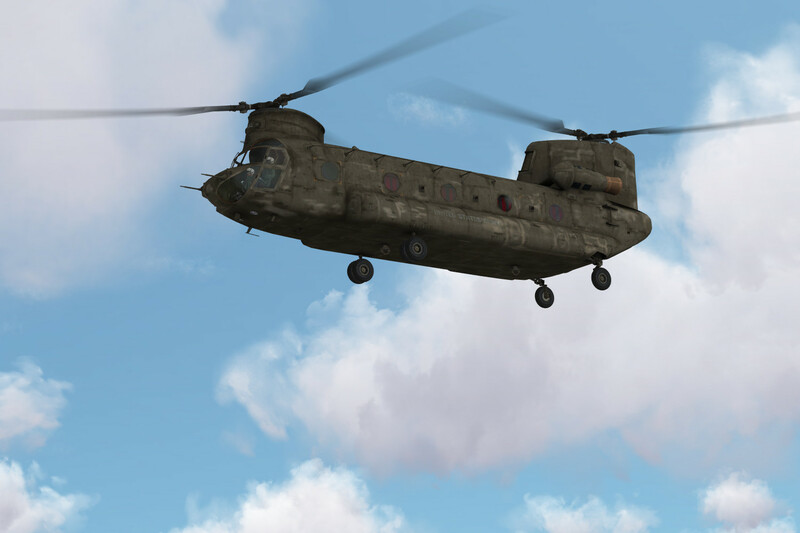 Additionally, we have an aircraft SDK (under development), which allows developers to easily create FlyInside aircraft from models in Blender, Maya, and 3DS Max. We'll be releasing this SDK to the public in early 2019. 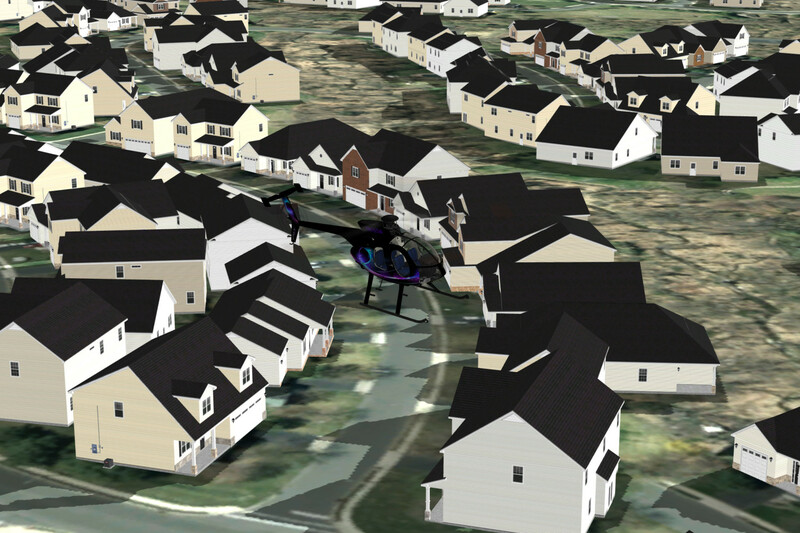 Between the SDK and import tools, we should be able to rapidly grow an aircraft ecosystem. 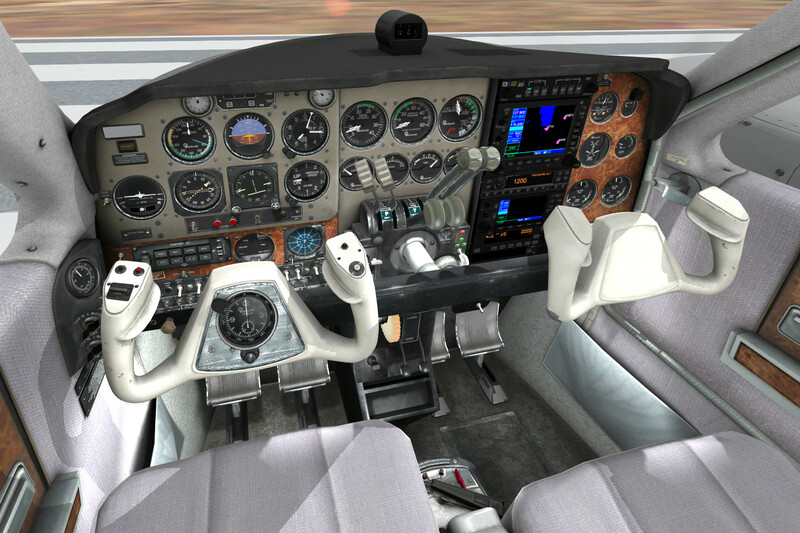 FlyInside Flight Simulator is still under development. We're releasing now so that we can gather community feedback, get add-on developers on-board, and of course help fund development. To reflect the in-development status, we're selling it for only $35. As we release future updates, the price of the simulator will go up to reflect the improved functionality. So, what's in store for the future? 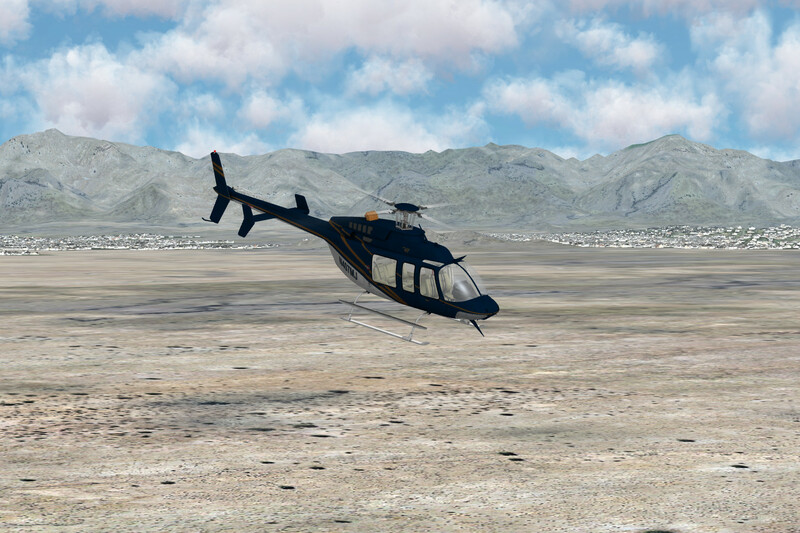 Improved Scenery - Most of our development so far has been on the simulator engine itself. It can push huge amounts of auto-gen, but is mostly drawing "developer art." Now that the first version is out the door, we'll be working with artists to enhance the scenery content itself. Offline ATC - We want to build a living world. This includes intelligent air traffic, and an ATC system you can interact with. Additional Aircraft - We're working with multiple aircraft developers to port additional aircraft to FlyInside Flight Simulator. Some will be added to the base simulator, as free updates. 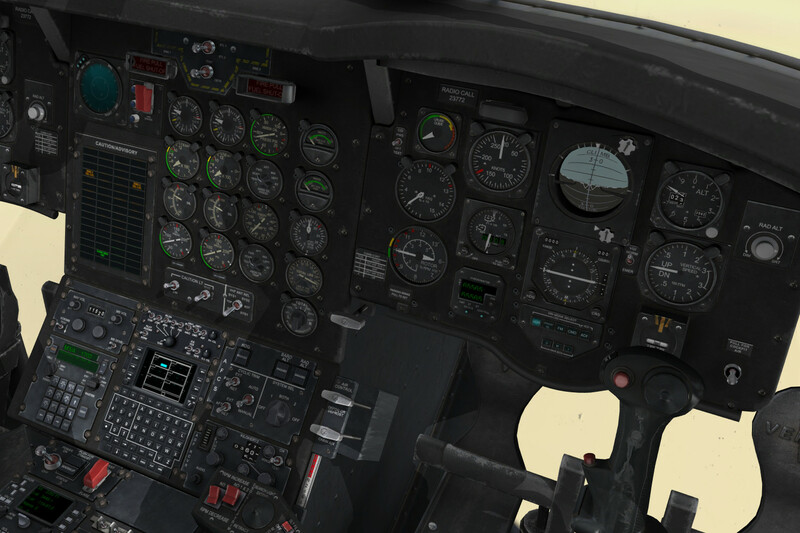 Realistic G1000, G530 style avionics - Right now our digital avionics are fairly basic displays. The goal is to fill them in and create units worth practicing navigation with. 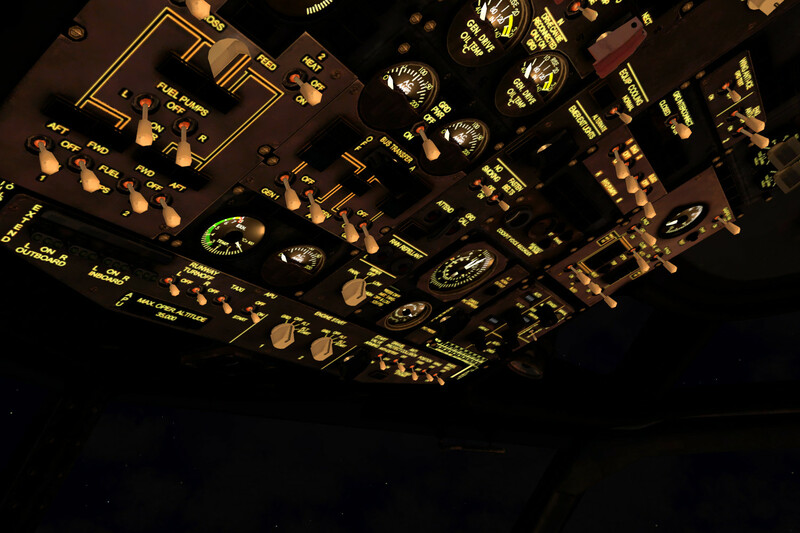 Much much more - There are few projects more ambituous than a flight simulator. We plan to add features and fixes for years to come.